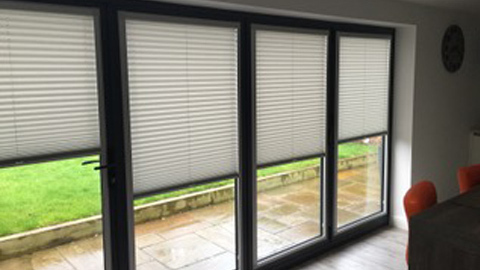 Perfect Fit blinds are the latest innovation in the blind industry. 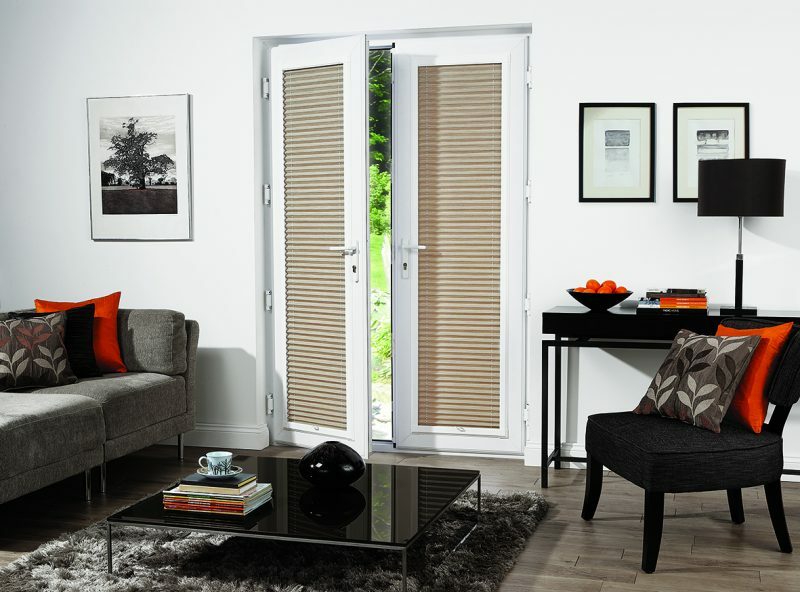 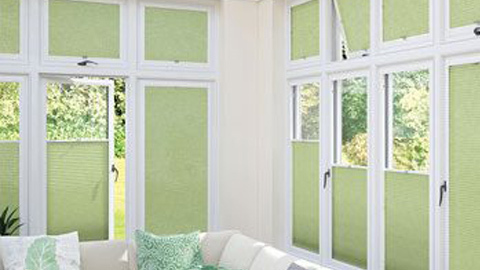 The system is unique because the blind fits neatly into a stylish frame, which in turn is fitted inside the rebate on your uPVC windows & doors. 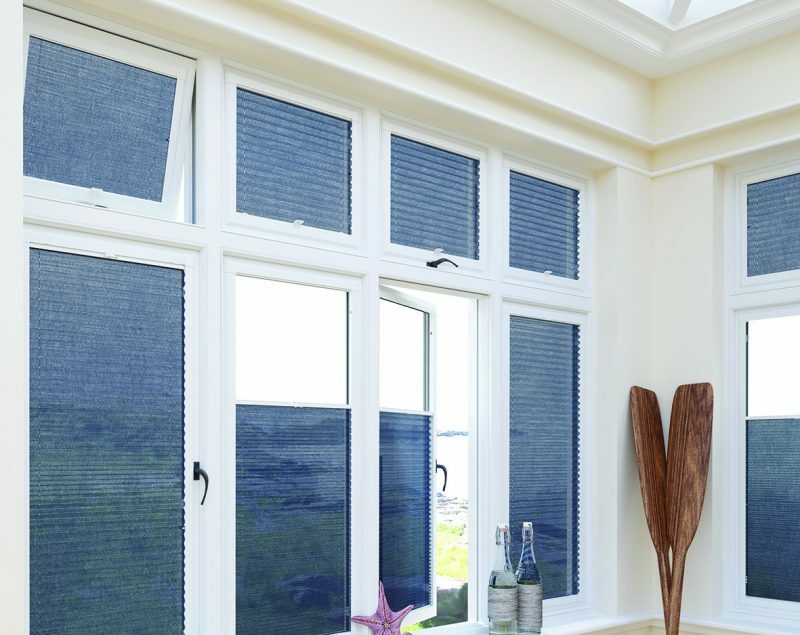 The blind and frame move together with the windows and doors when they are opened and closed giving the perfect combination of shade and ventilation. 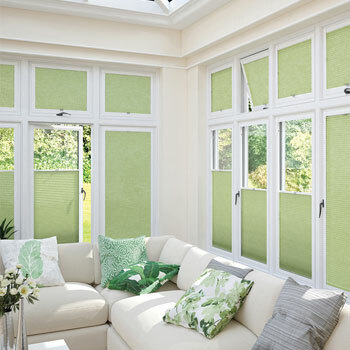 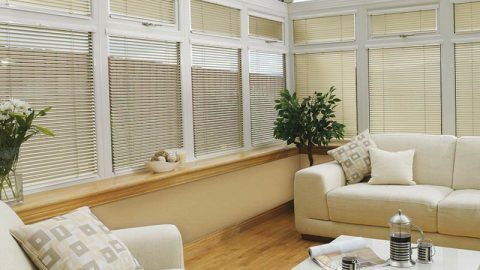 Perfect Fit blinds are available in aluminium venetian, pleated or roller styles & the frames are available in a variety of colours to suit most windows. 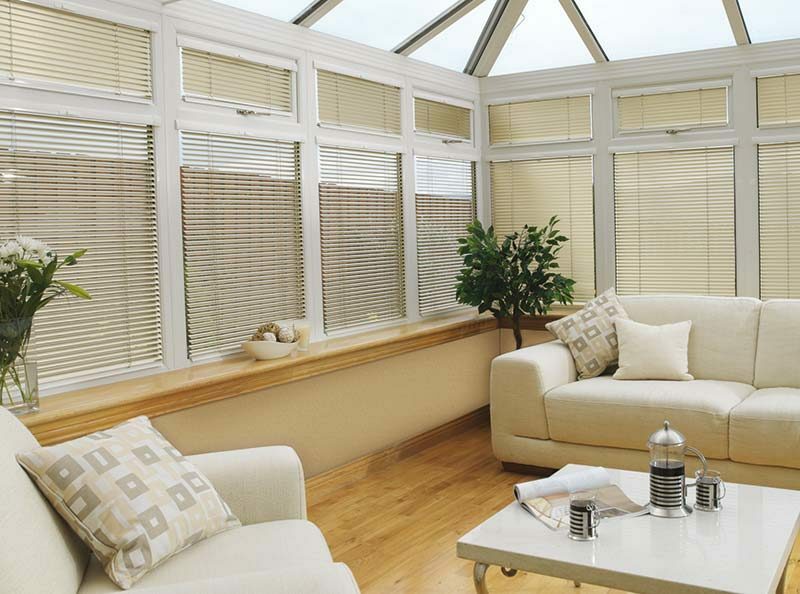  Furthermore, no drilling or screwing into your window frames ensures a quick and clean installation maintaining all of your window guarantees.